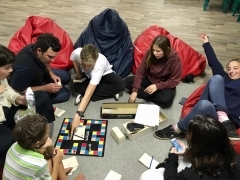 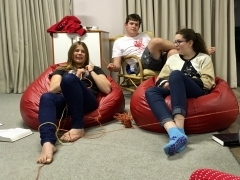 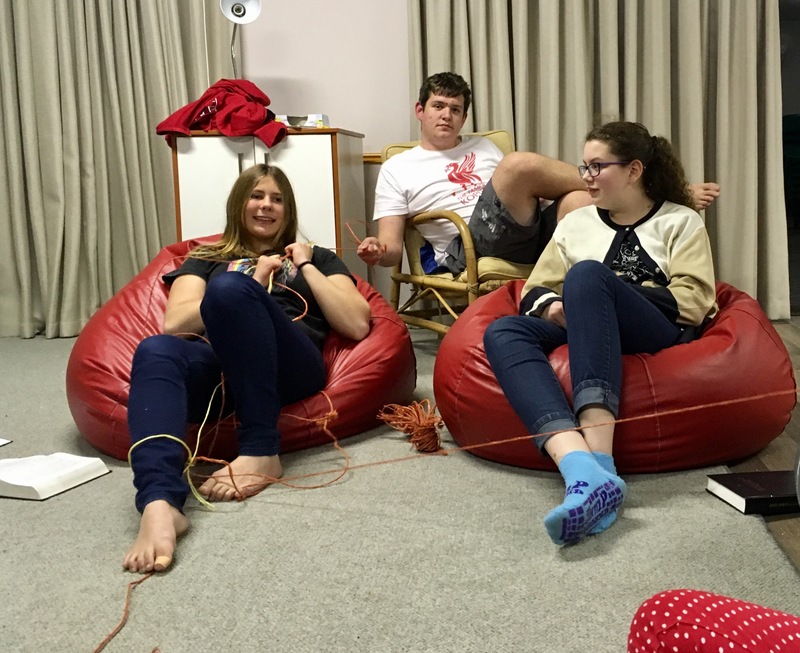 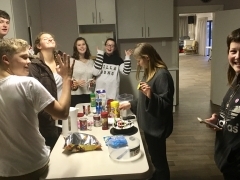 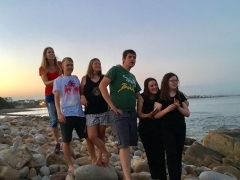 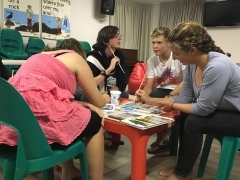 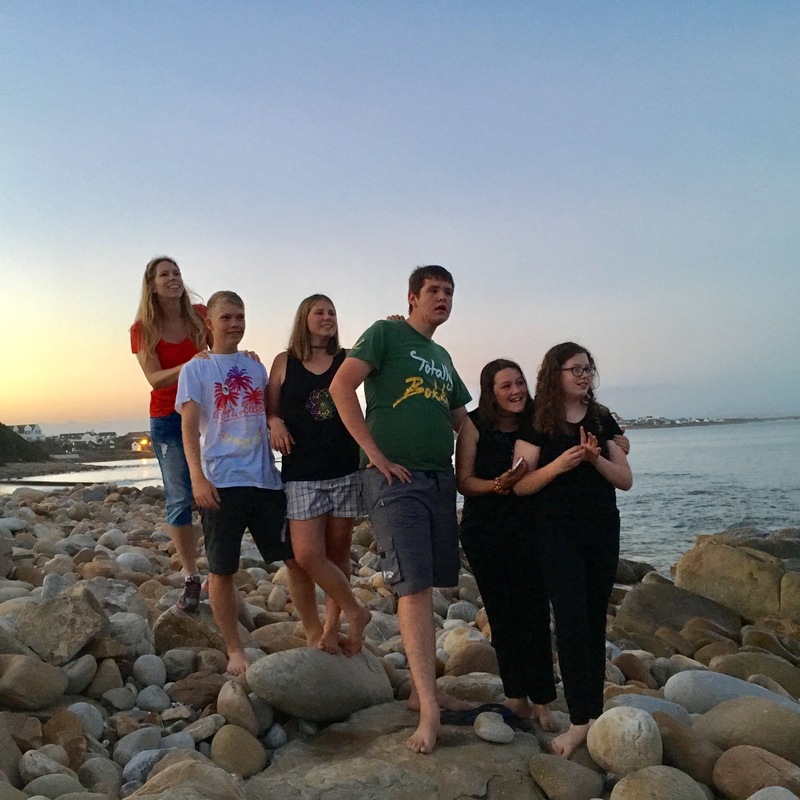 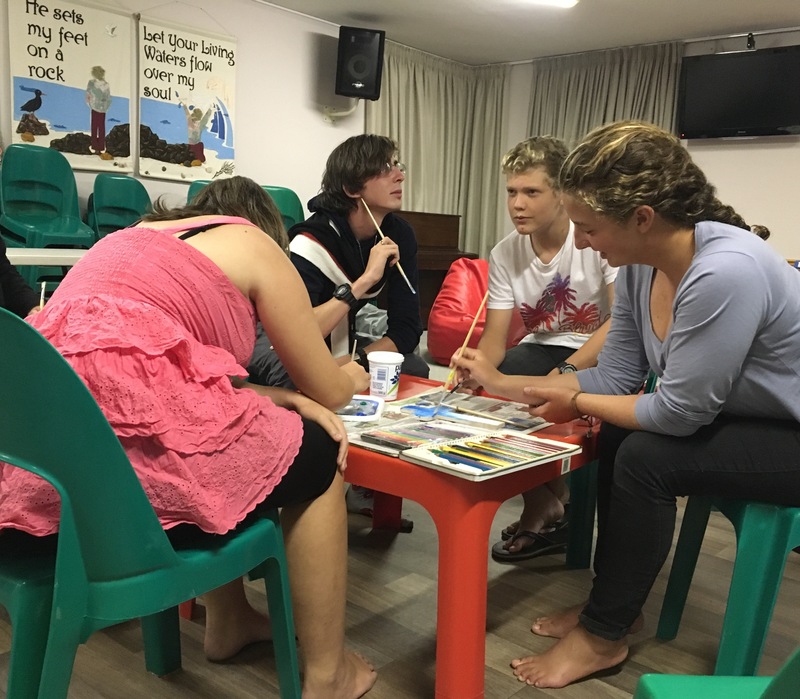 Our Youth Group meets on Friday nights for a time of fun, fellowship and learning in a relaxed, informal setting. 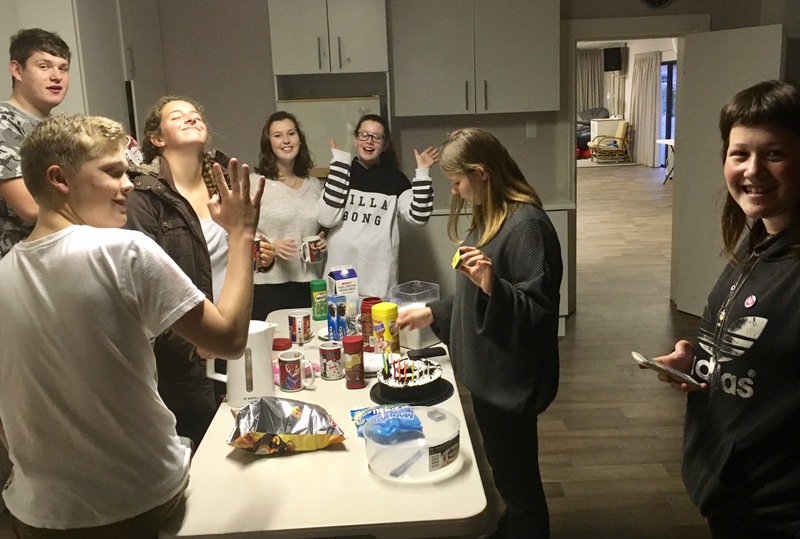 It is a time to share life’s ups and downs, laugh, build friendships, play games, share testimonies and hot chocolate, and most importantly learn about God’s amazing love for everyone. 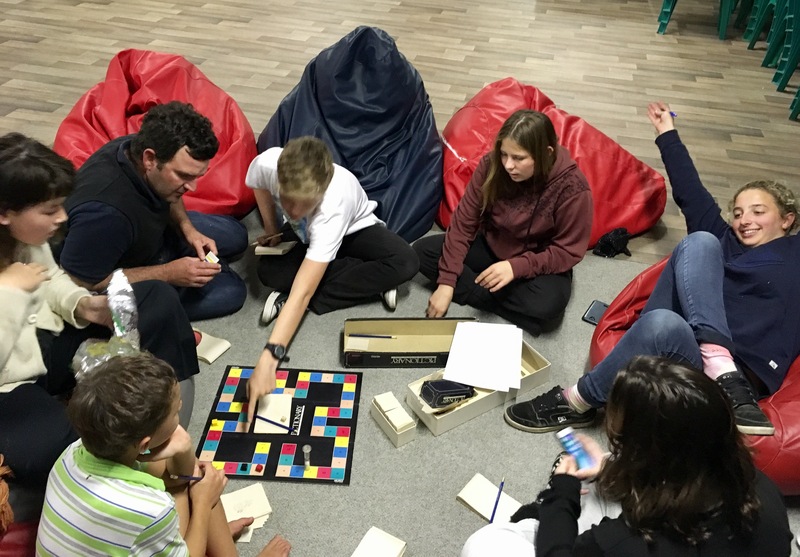 Our hope and aim is to grow in a personal relationship with Jesus, but we welcome all teenagers who wish to join us, regardless of where their faith currently stands!